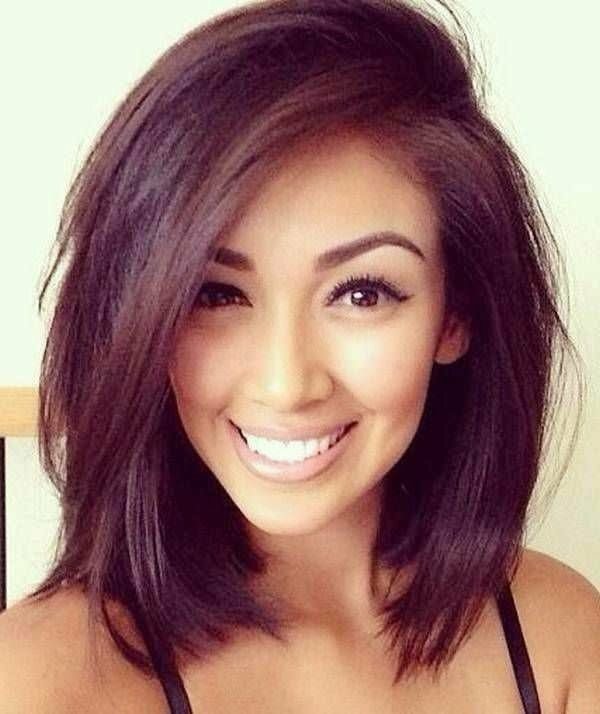 Try a stylish long fringe cut to sweep across the face from an asymmetrical side parting. 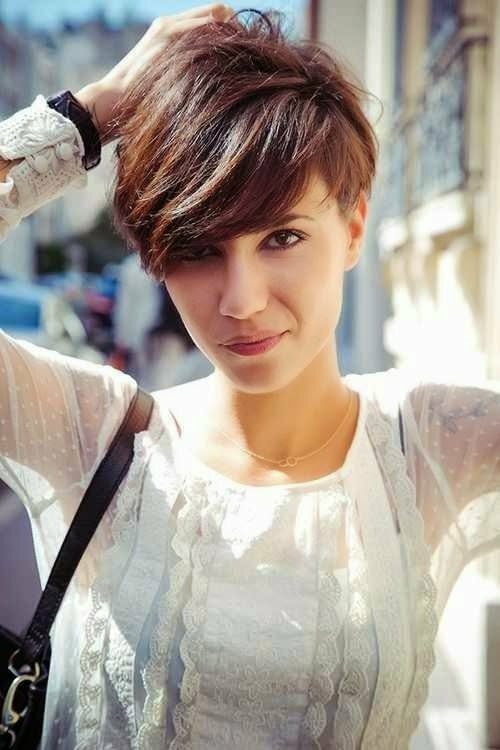 By choosing an asymmetrical parting, you will break up the narrow symmetry of a long face & make of the focal points draw the eye outwards, giving the impression of a wider face. 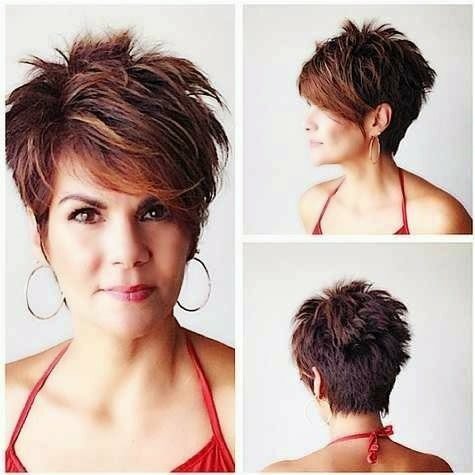 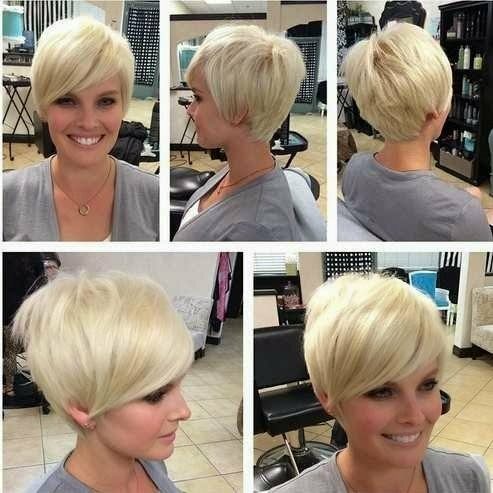 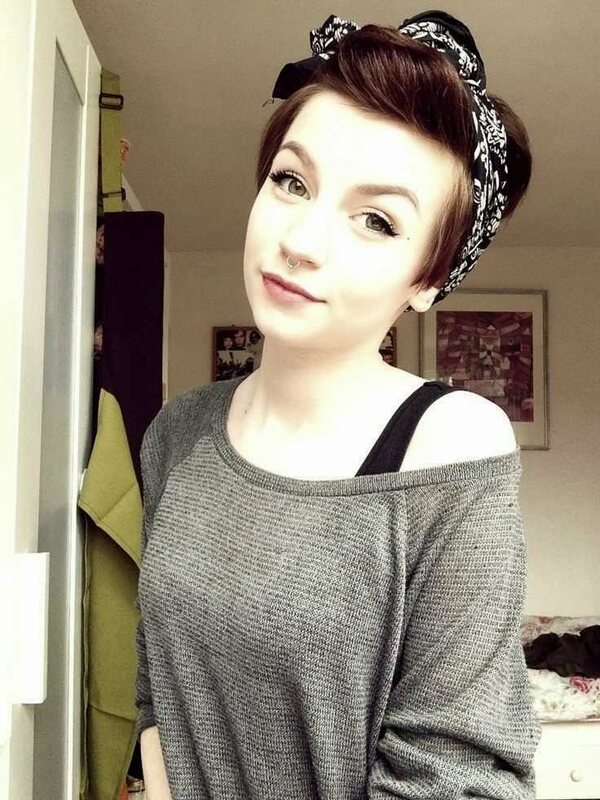 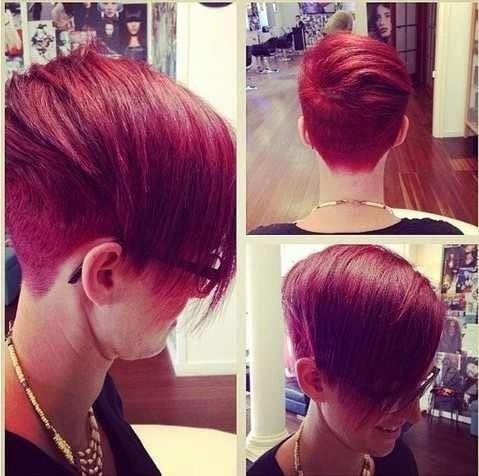 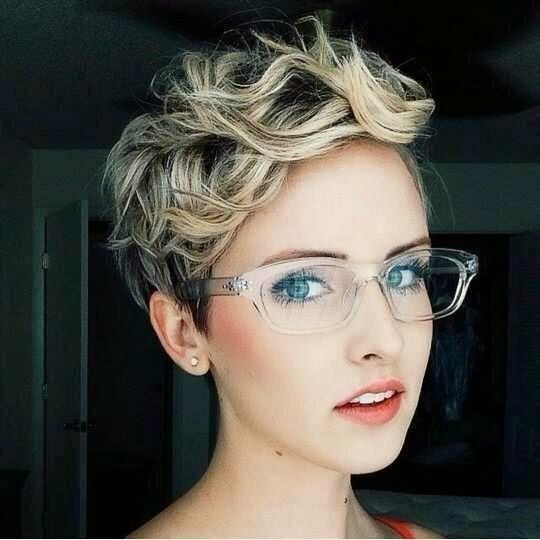 Amongst the latest trends, you have a amazing choice of suitable styles including the short bob cuts & the popular pixie cut.